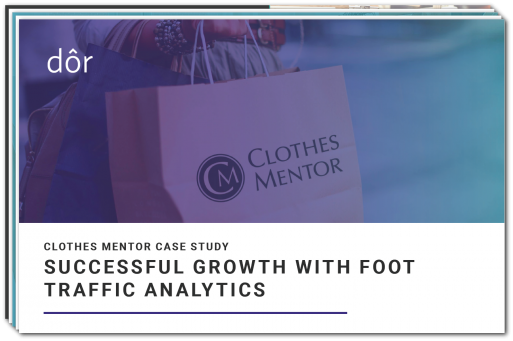 Find out how Clothes Mentor franchise owner Adam Scott uses data analytics from Dor to drive operations in his stores. This Clothes Mentor franchise owner found that just a 10 percent drop in a weekly average conversion rate costs him as much as $7,000, depending on customer traffic. Without Dor, those losses would add up with no way of telling when those customers were walking out empty-handed.